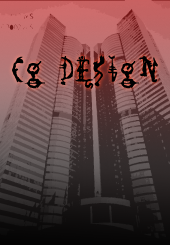 CG Designs NJ is a multimedia design company founded by me, Casey Goldman. I specialize in digital design for companies and individuals. I design and develop projects that ultimately are seen on websites, clothing, and advertisements. I specialize in Multimedia Design but I am starting out in Web Design so soon I will be able to help you with all your website based needs. I am based in New Jersey but will accept work globally. My Motto : "Distinct Design, Global Acceptance".